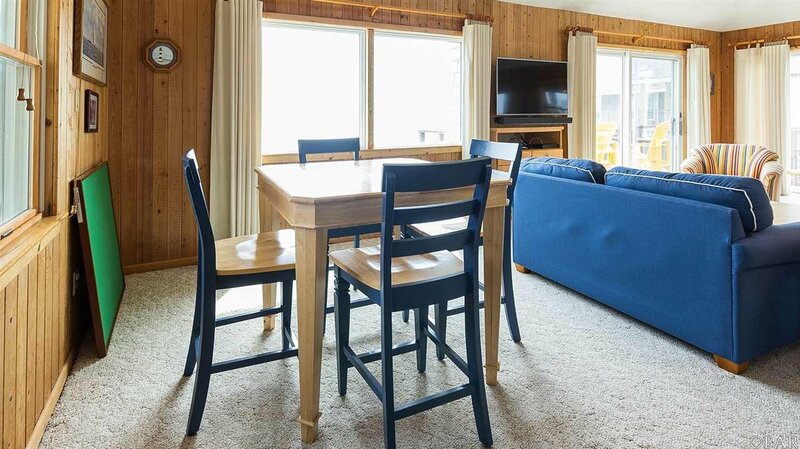 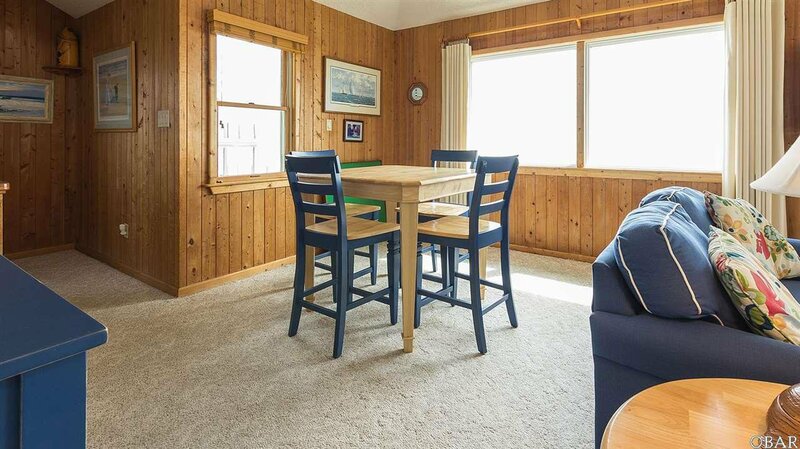 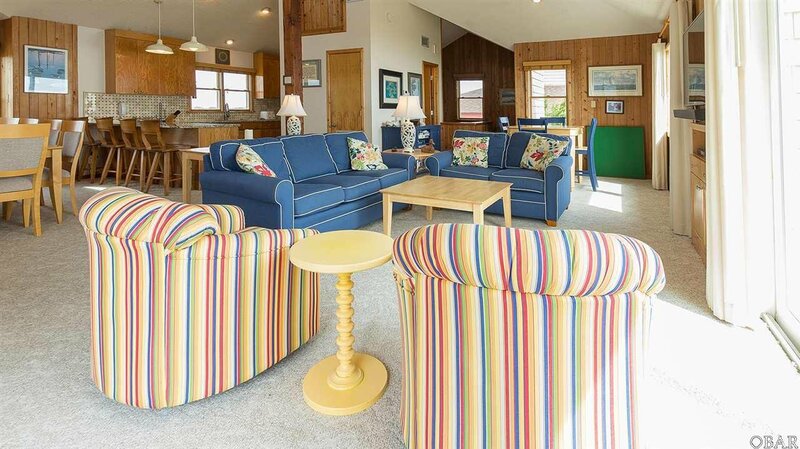 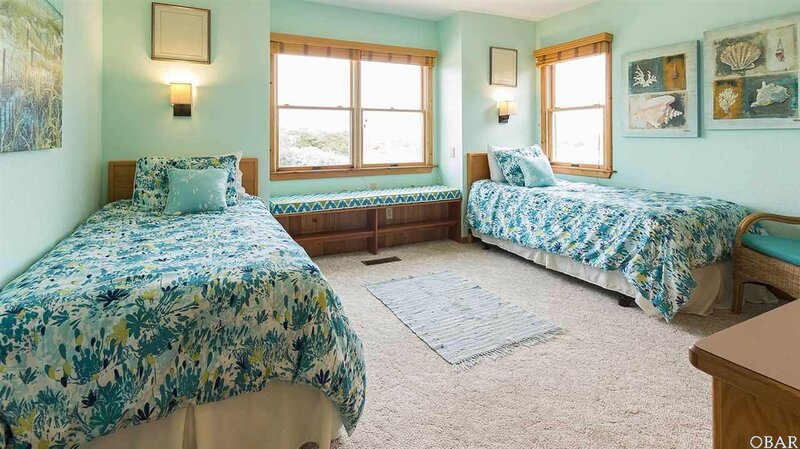 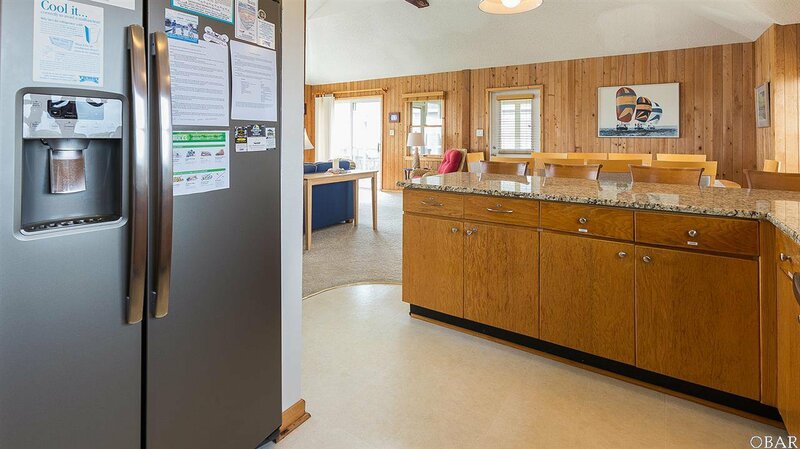 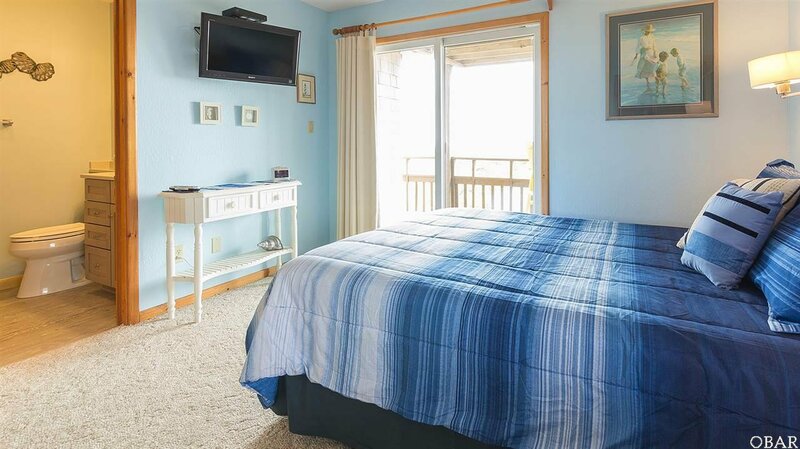 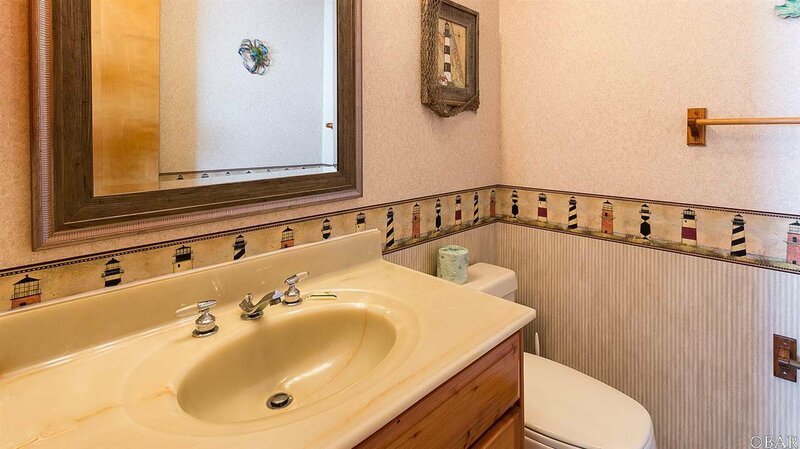 Located in a quiet community in Duck Village, this adorable beach cottage is the perfect beach retreat! 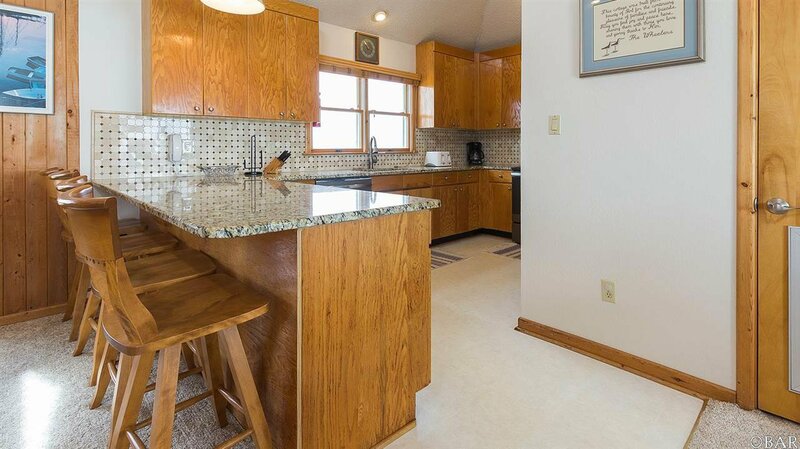 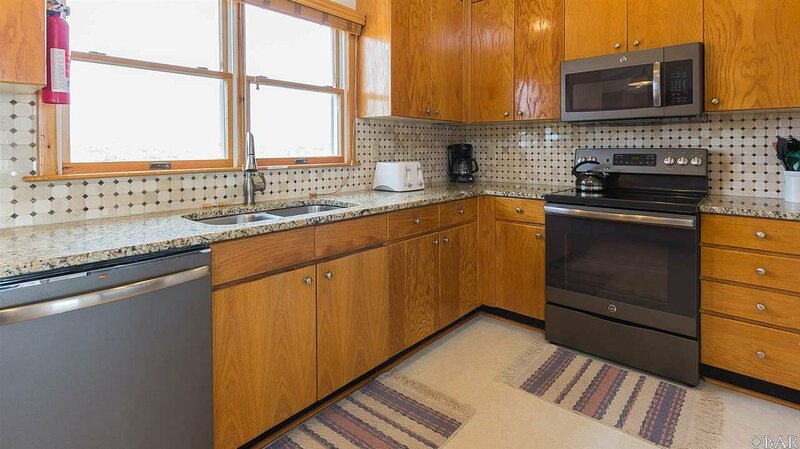 Updated kitchen with granite counter tops and tile back splash, and new appliances. 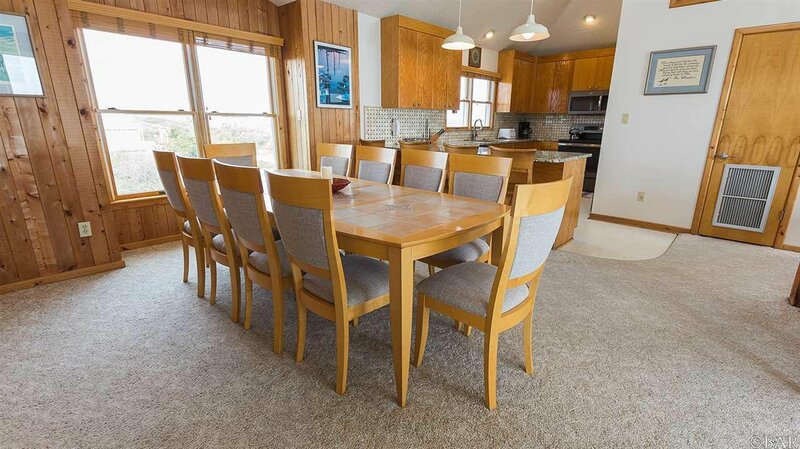 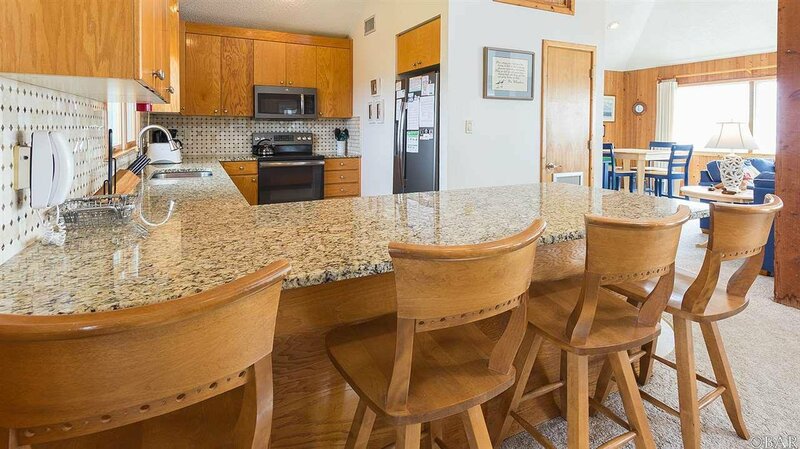 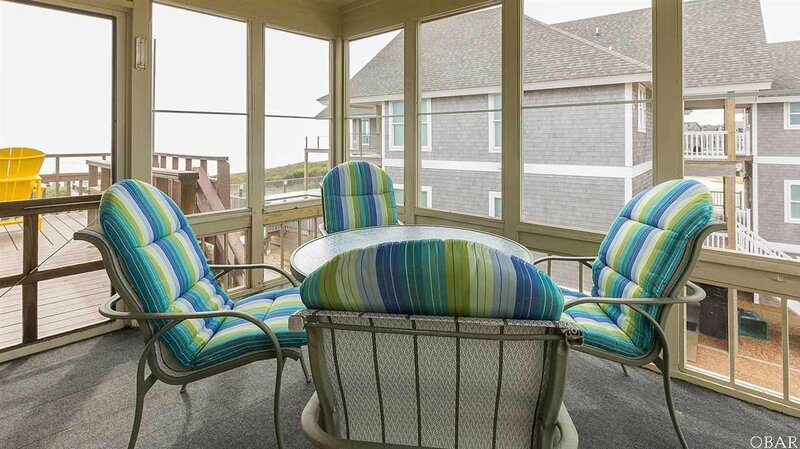 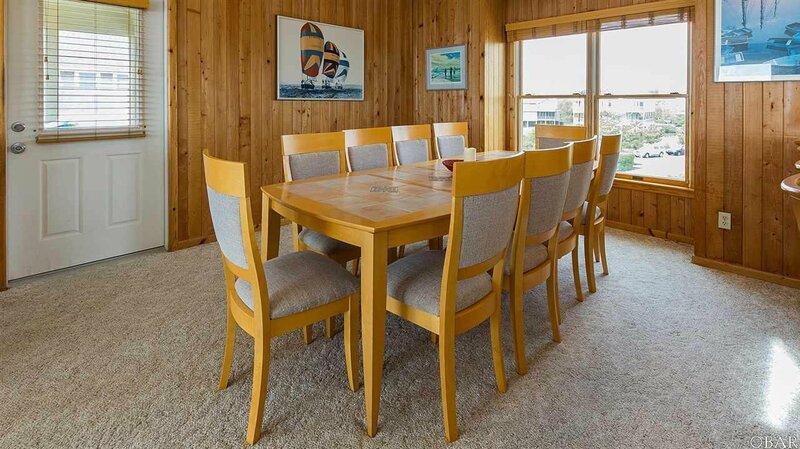 Top floor has a comfortable great room with dining area so you can gather everyone together for meals and entertaining while taking in the amazing ocean views. 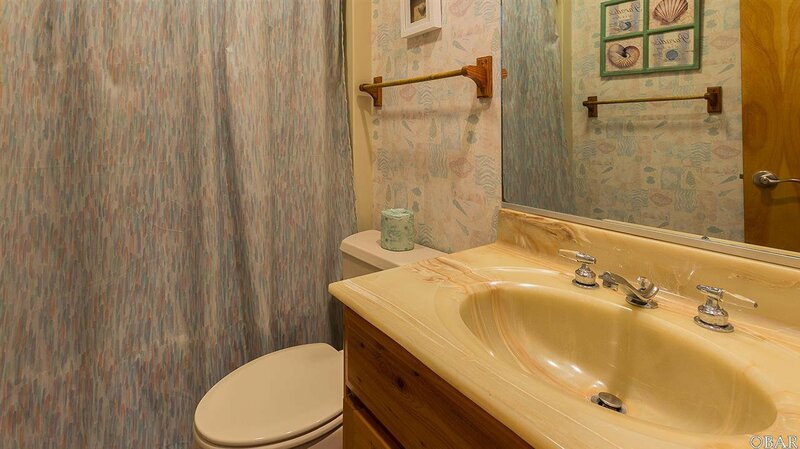 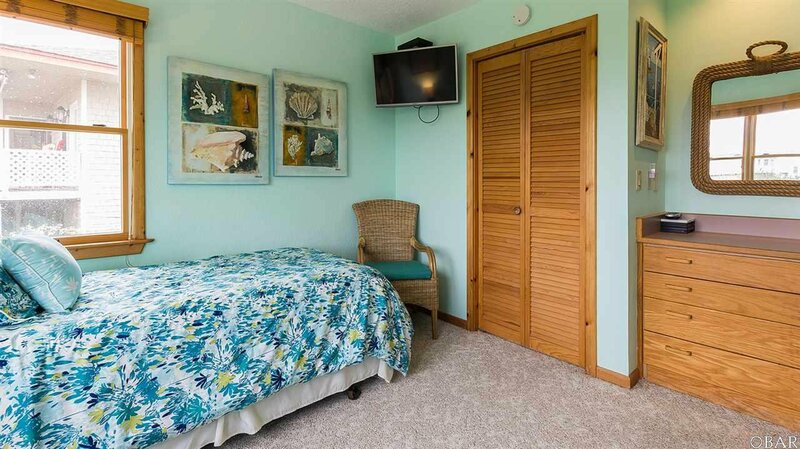 Half bath off living room and a nice screened porch off dining area, so you can dine outdoors with the ocean breezes, while watching for dolphins. 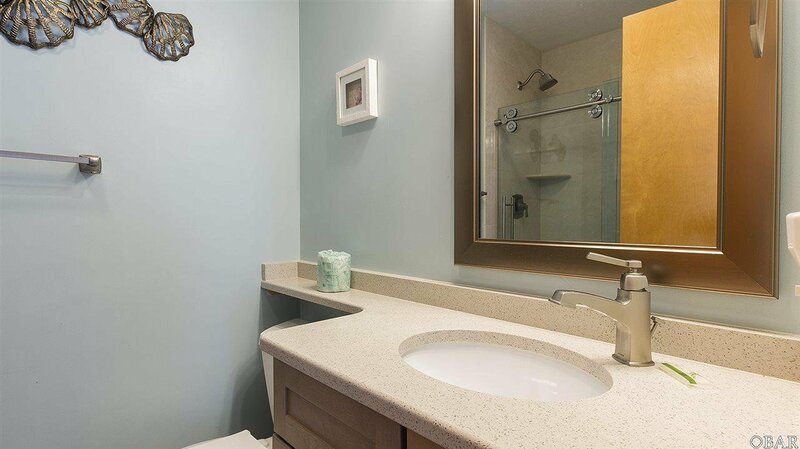 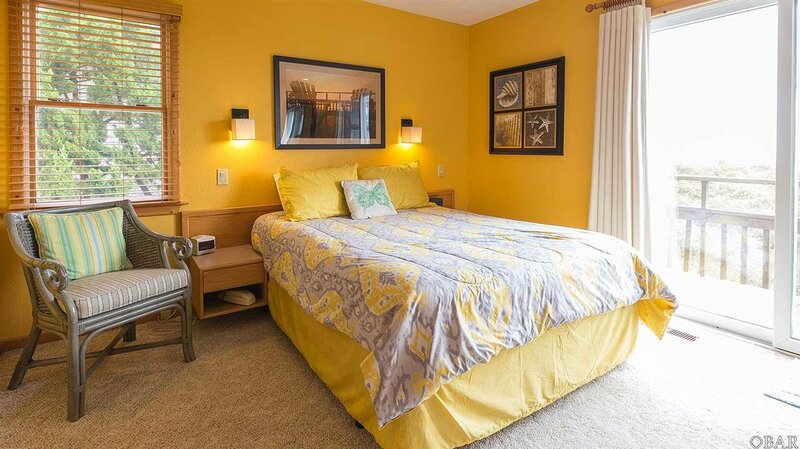 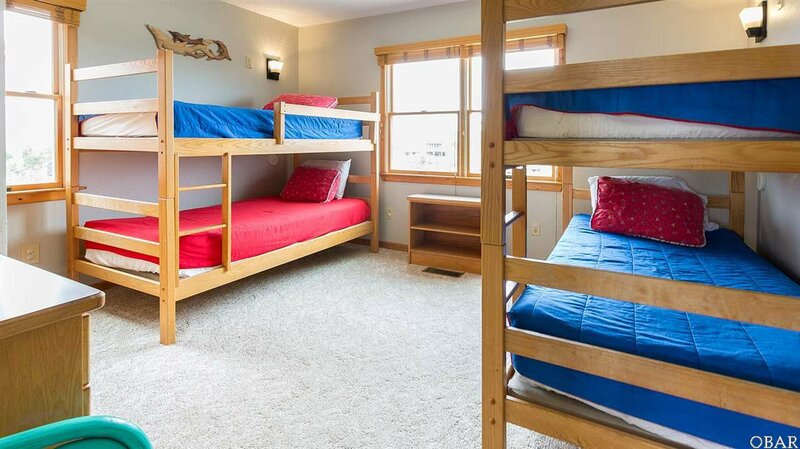 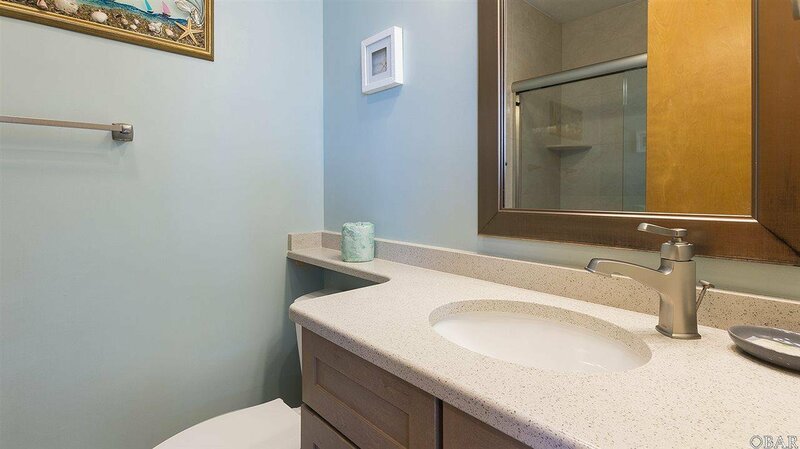 The mid-level has two master bedrooms with updated bathrooms, and two other spacious bedrooms which share a hall bath. 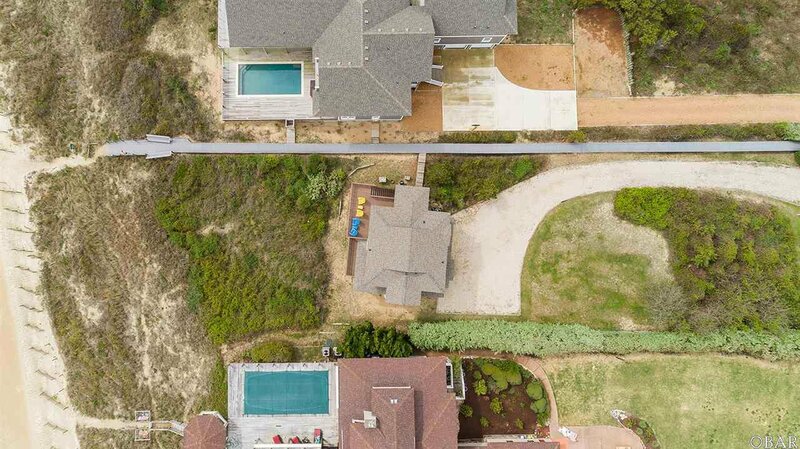 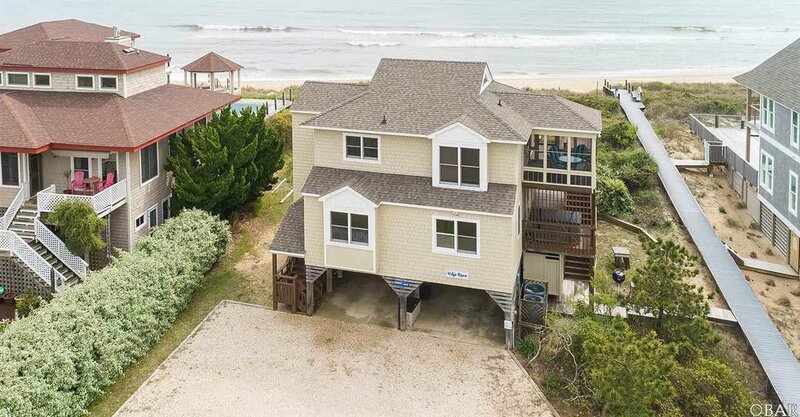 Nice wide beach, with open space to the north and a large lot which would accommodate expansion, pool (projection on file), remodel/addition, or new construction. 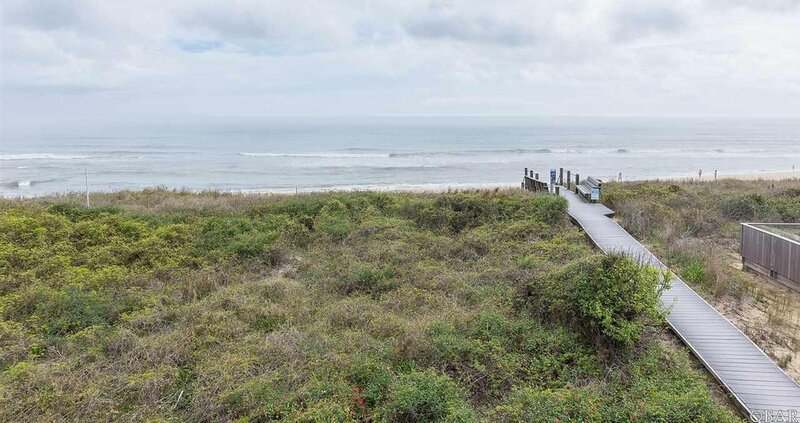 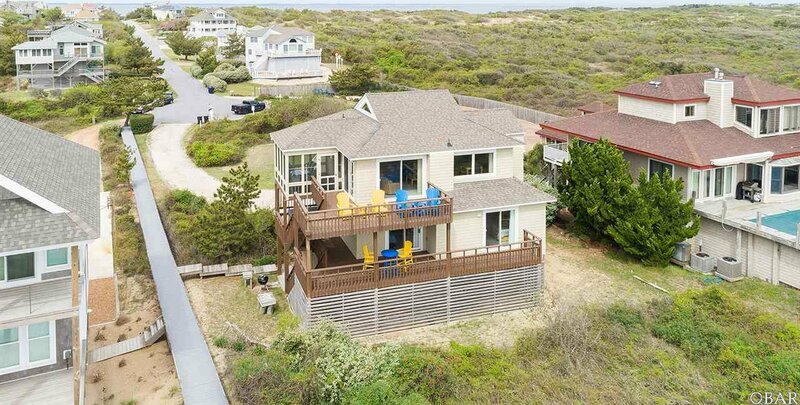 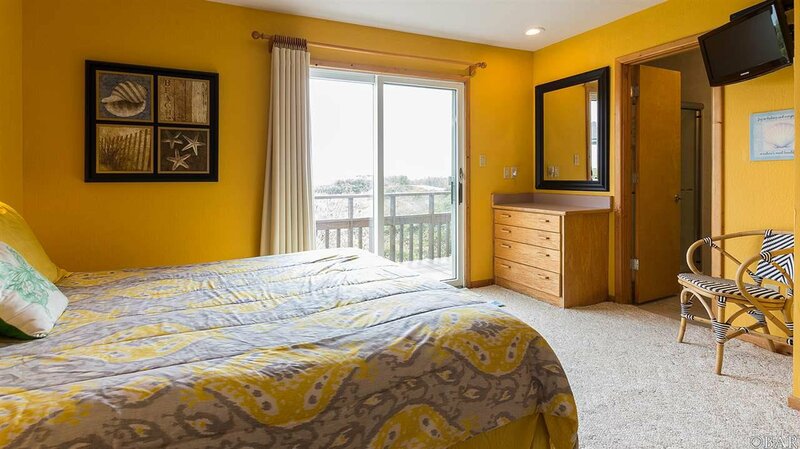 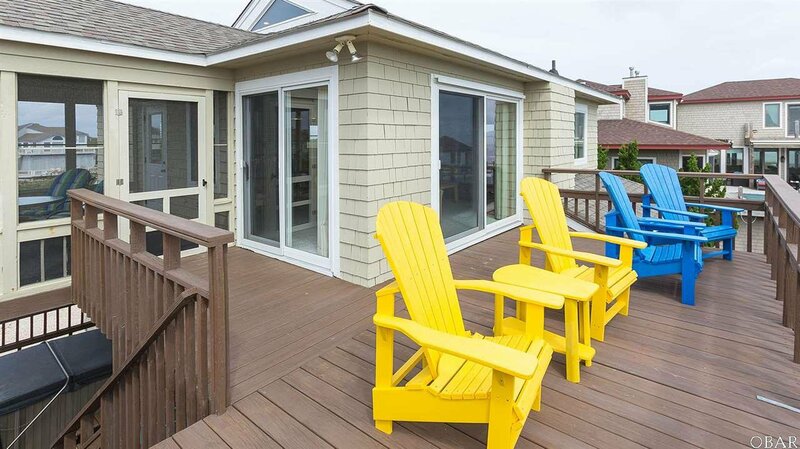 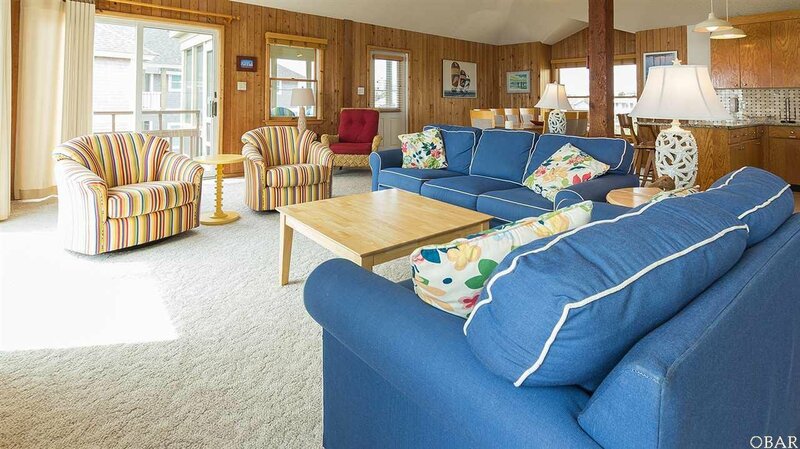 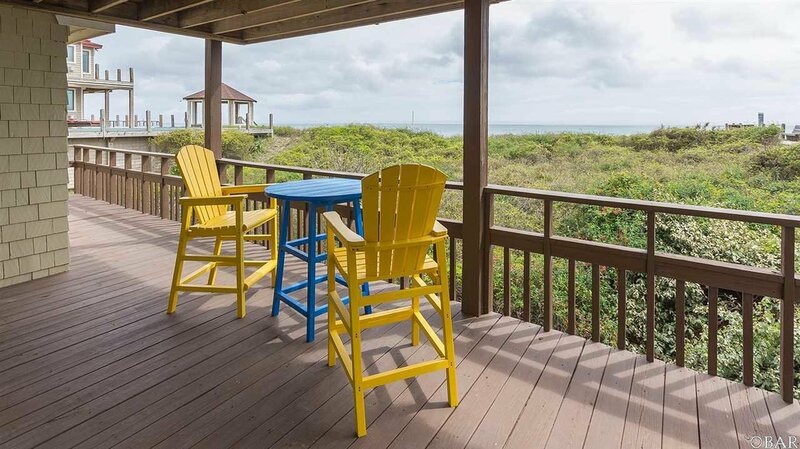 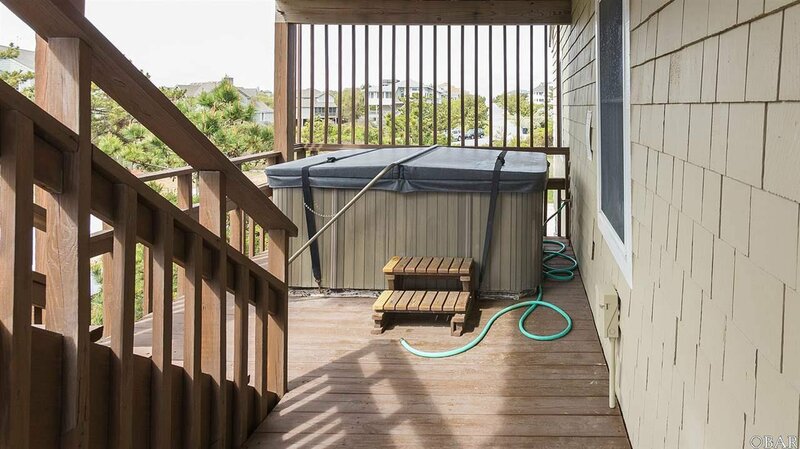 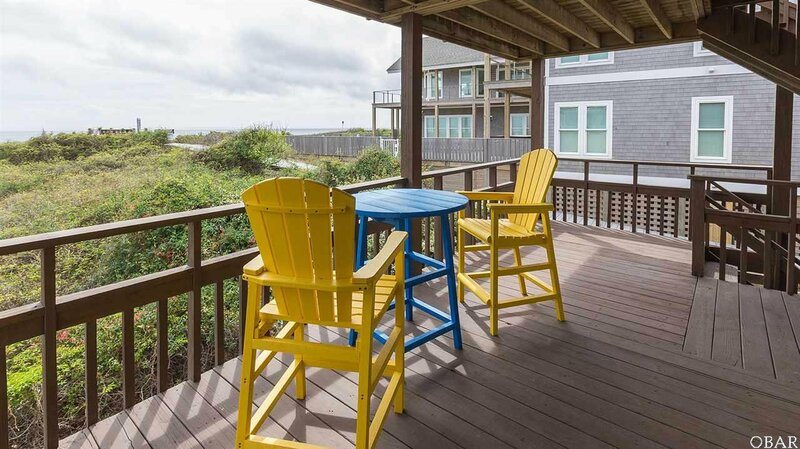 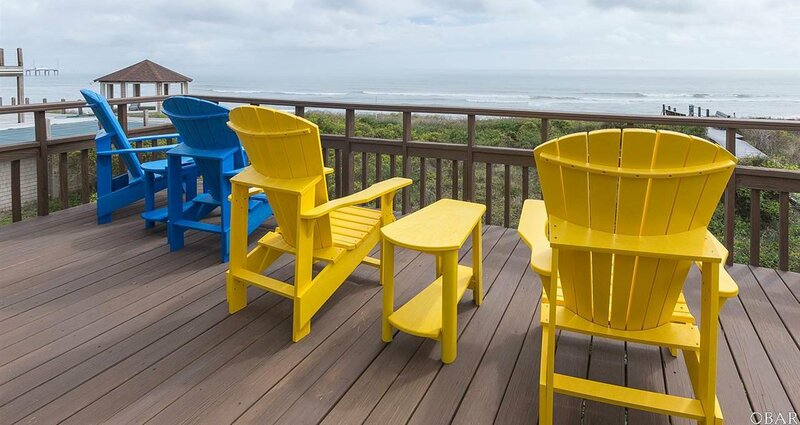 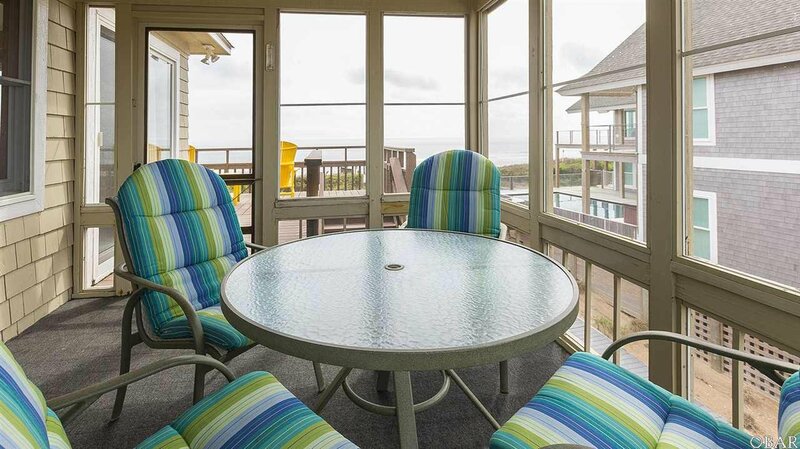 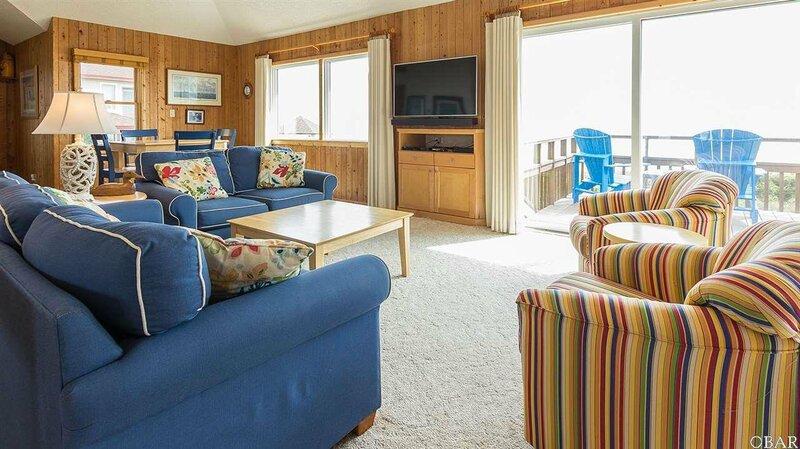 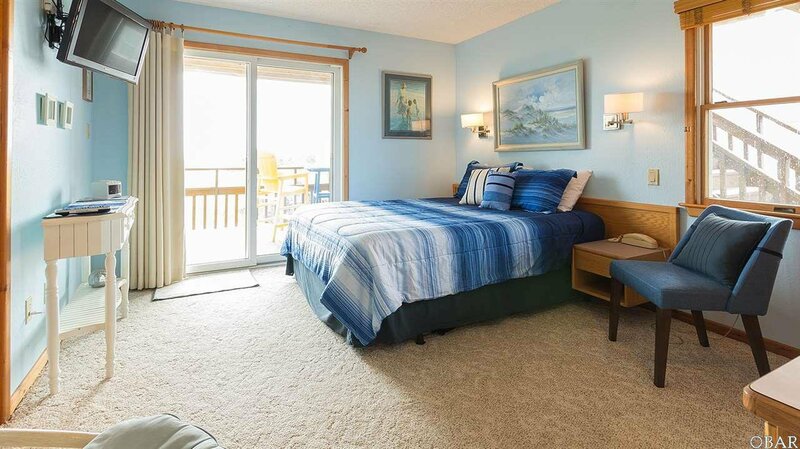 This home is adjacent the community walkway to the beach so you're only steps away to relaxing on the beautiful Duck beach, and only minutes from all of Duck's wonderful shops and restaurants too! 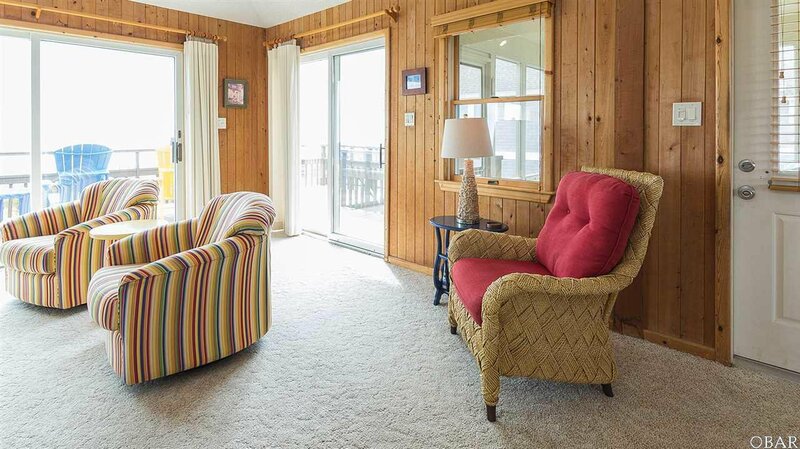 Virtual tour coming soon!